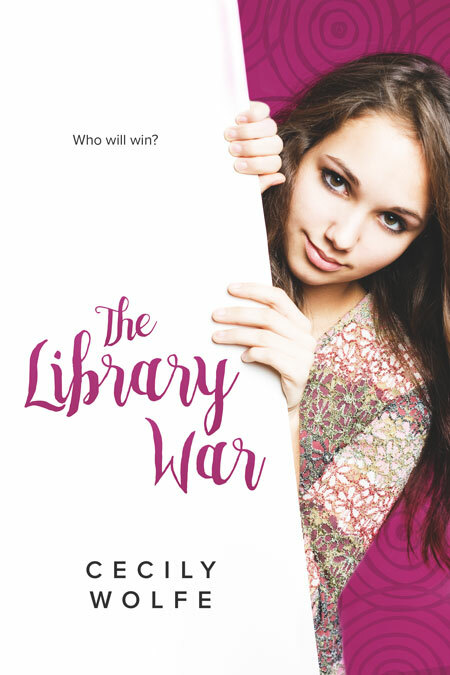 Beetiful designed the book cover for The Library War by Cecily Wolfe. Will their friendship survive the library war? Connor and Maya have volunteered at the neighborhood library together since middle school, but when a grant makes a paid summer position available, their friendship crumbles as they compete to prove which of them is more worthy of the job. The third YA novel from award-winning, best-selling author Cecily Wolfe looks at friendship under pressure, with humor, drama, and the possibility of romance. Get The Library War by Cecily Wolfe today!